I’m not too big on giving my daughter too much chocolate, she gets a little bit, but we do try to limit what she eats, so Easter with it’s influx of chocolate does pose a little bit of a problem. 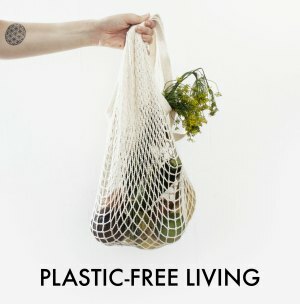 It’s not just the chocolate: Easter also poses an eco-friendly issue. Easter eggs are one of the most overly packaged items on the shop shelf. A typical egg will be housed in an elaborate box, a large plastic mould and wrapped in foil. 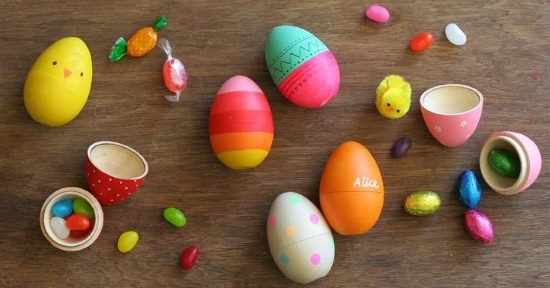 The egg itself will typically contain a plastic bag full of yet more sweets. Trying to come up with a healthy eco-friendly Easter egg alternative called for some creative thinking and head scratching. After a bit of brainstorming I found a set of four wooden two-part eggs for a few pounds (available here). 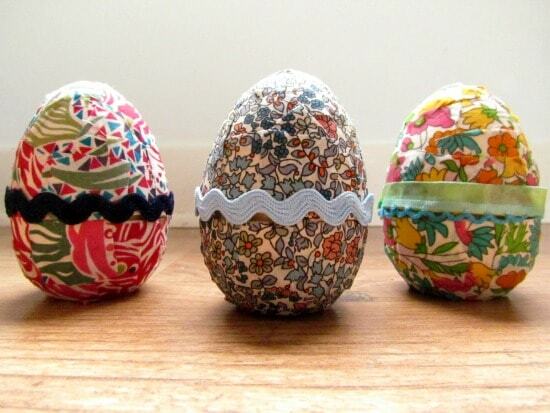 Then armed with a bundle of scrap fabric and a lot of glue I decoupaged the eggs to create some eggs that can be filled with any item of your choosing – such as crayons or healthy treats. The best part is that these can be refilled, and will last for many Easters to come, making these a fantastic eco-friendly Easter egg alternative! Cut some scrap fabric into 1cm squared squares. Mixed 1 part PVA glue with 1 part water in a bowl. Give the glue and water a good mix with your finger, or an old paintbrush. 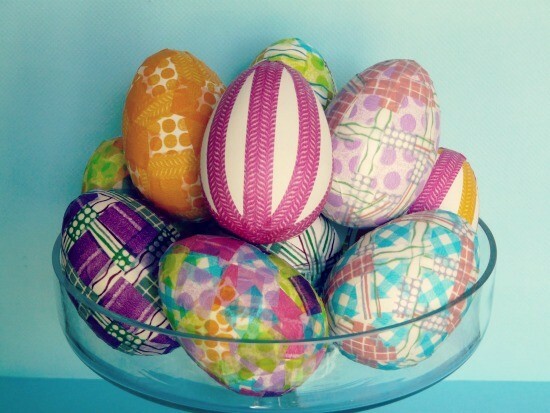 Separate your wooden eggs into two parts and sit them on a protected surface. 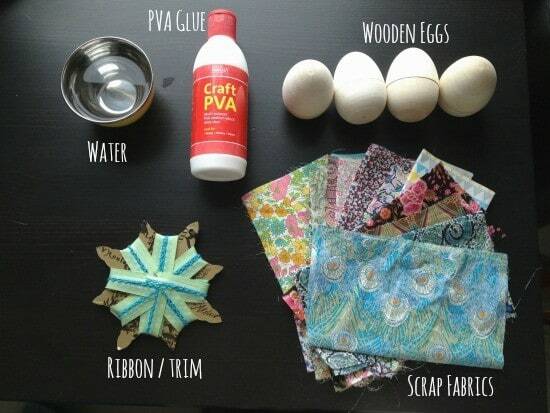 Dunk your fabric squares into the PVA glue/water mix, giving them a good soaking. Squeeze out any excess water/glue then apply to your egg. 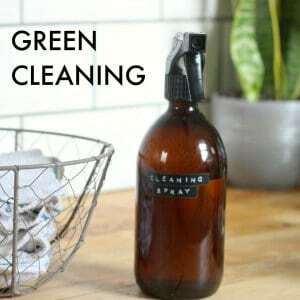 Smooth out any creases with your finger as you go. Make sure you cover up all bits of wood with your fabric. Glue a ribbon or trim in place if desired. I tried a patchwork effect on my first egg but wasn’t so keen with how it came out, so I stuck to one fabric per egg. 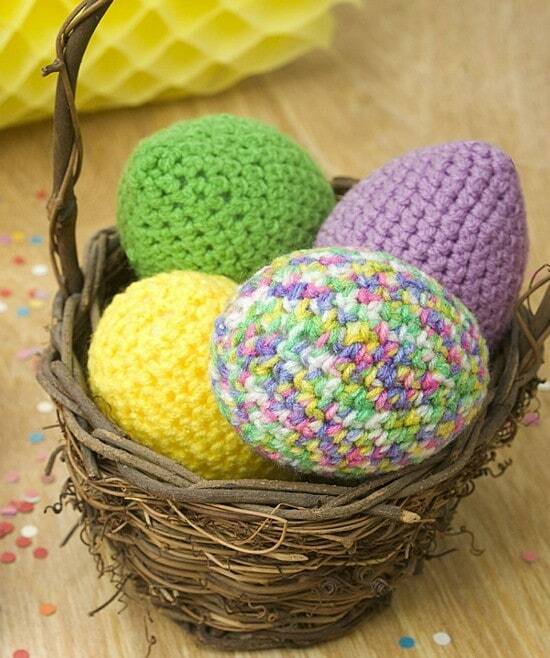 These would be great for a kids egg hunt! 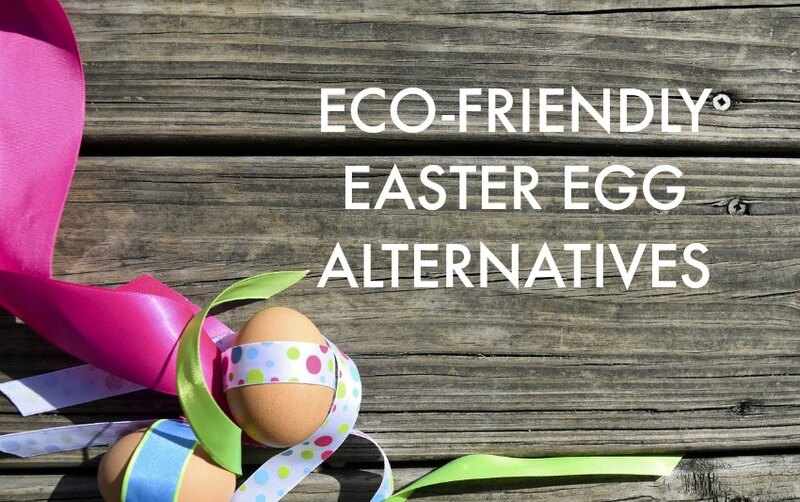 There you have it, lots of lovely eco-friendly Easter egg alternatives to traditional chocolate Easter eggs that have the added bonus of being a bit healthier too! As the Easter holidays are nearly here, I thought I’d share a few fun activities to do with your family. 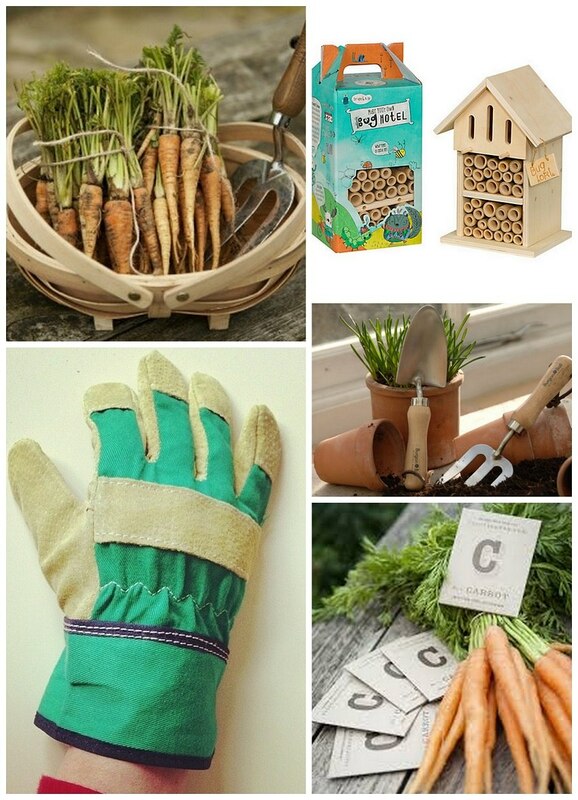 The first one of these is gardening with kids – a great cheap and easy activity that kids love. This Easter I have my fingers crossed for good weather. You see, I’d really like to get out into the garden with my daughter and start growing some vegetables with her. Although only a toddler, I believe that it’s never too early to start showing children where the food we eat comes from, and helping her to get a first grasp of biology in action. I’m also desperately hoping that growing her own vegetables will help stave off that common hatred of anything vegetable based! Although you don’t need any fancy gear to get out into the garden with your kids (in fact, the older the clothes the better! ), some basic kid-sized hand tools (and gloves if you’re going to get them involved in weeding) are a must, as well as some seeds! Kids Trug (£9.95) – from What You Sow – Perfect for harvesting their bounty (or for weeding, if you can rope them in to that!). Not an essential by any means, but really rather lovely. 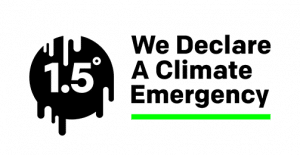 Bug Hotel (affiliate link) (£15) – from John Lewis – A bug hotel attracts bees, ladybirds, lacewings and other minibeasts to your garden, helping to naturally eradicate any hungry aphids that might want to eat your precious vegetables, and also pollinate your vegetables too. Children will adore looking for ladybirds and other minibeasts. And top tip – if you don’t want to buy a bug hotel, you can also create your own bug hotel by leaving an area of the garden wild and unweeded, with logs and stones piled up. Kids hand tools – from What You Sow – great for small hands. 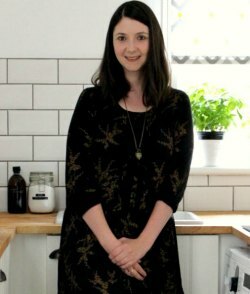 Seeds – I’m a fan of growing easy vegetables like carrots and peas, and also flowers like sweet peas and sunflowers with kids. Allotinabox have a nice selection of seeds or try your local garden centre. Kids Gardening Gloves (£5.95) – from What You Sow – to protect little hands from thorns and other garden nasties. 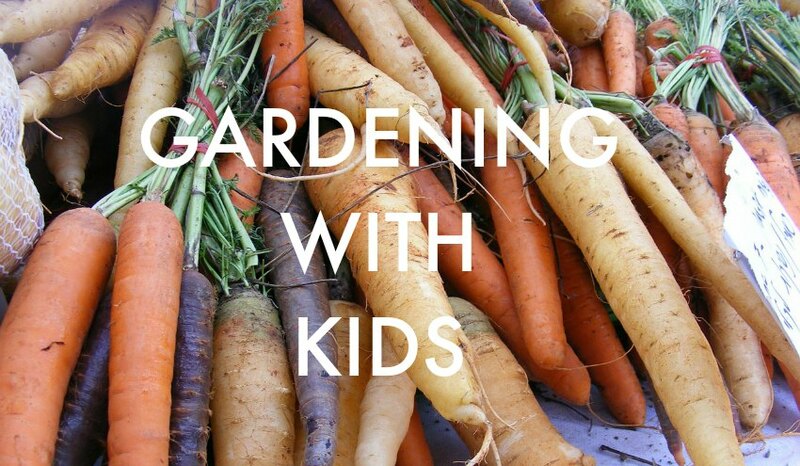 If you’re as keen as I am to get out in your garden and do some gardening with your kids this Easter then Netmums has some great tips on gardening with kids, and this guide from Grow Veg is also worth a read. I plan on growing fast-sprouting veggies like lettuce, radishes and carrots, and the flowers I enjoyed growing the most as a kid – sweet peas and sunflowers. I have some raised beds to make planting easy for my little’un, but you could also use tubs or trugs, or even just dedicate a small area of your garden for planting. Even if you don’t have a garden, there are plenty of things you can grow in window boxes and on your windowsill. Fresh herbs are quick, simple and cheap to grow – this is a nice post about growing herbs with kids. Chili’s work well indoors, as do avocados (which are a lot of fun to watch growing), and there are always the old favourites like cress and mustard, which only take a few days and can be eaten in egg sandwiches or in salads. I also heartily recommend growing snow pea shoots. If you have any advice on gardening with kids, or other suggestions of what to grow then do let me know in the comment below! Keep an eye out this coming week for some more children’s themed posts.